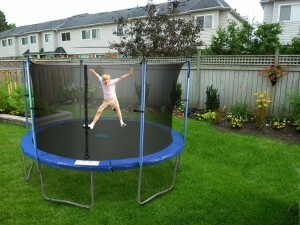 Upper Bounce trampolines - Trampoline for Me! 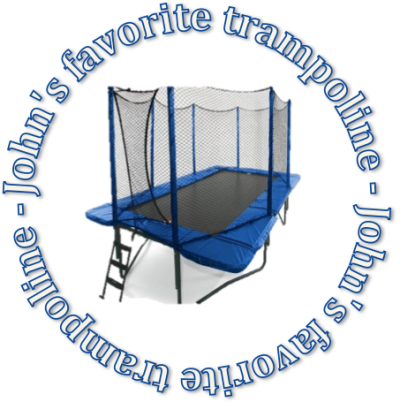 Upper Bounce is a solid manufacturer and I would consider it neither one of the best nor the worst. 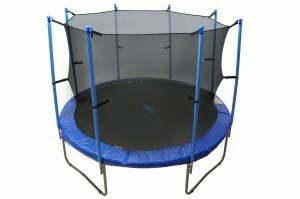 They have their flaws (like the enclosures that tend to break relatively easy) but have their vices as well (really easy to assemble, the bounce is good and high). It is decent and if you’ve set you eyes on it, don’t hesitate. There are some better alternatives, of course, but they are either more expensive or tend to be so much less fun. Enjoy!